It's a milestone, but not one you should buy into yet. Update: Now AT&T has announced that it will be carrying the phone as well. 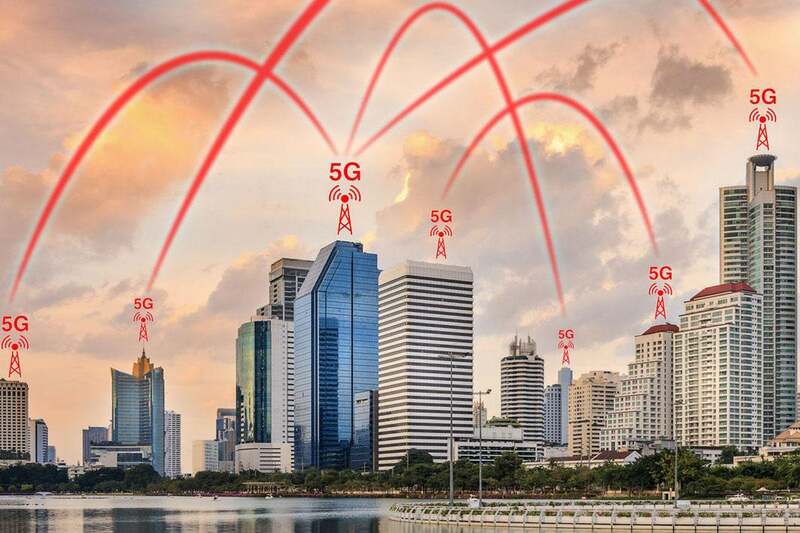 We already knew that 2019 was going to be the year that the first 5G phones became available for purchase, but even before the calendar turns, the ball is already starting to roll. Samsung and Verizon announced Monday (followed shortly by AT&T) that they will be partnering to deliver a 5G phone in the first half of 2019, bringing Wi-Fi speeds to mobile networks. Even though AT&T will be carrying the phone as well, the fact that Verizon got a window of exclusivity and was the first carrier to make the announcement suggests that the release of this phone will be very much tied and controlled by carriers. And that will probably be the case for a while. The same thing happened when the first LTE phones arrived, and it took a while before we could buy a phone and simply swap out a SIM. We’ve been around long enough to know that exclusive carrier phones are never a good thing, with poor pricing, terrible updates, and lackluster support. And if carriers are already jockeying for position with the announcement of the phone, imagine what happens when it actually releases.